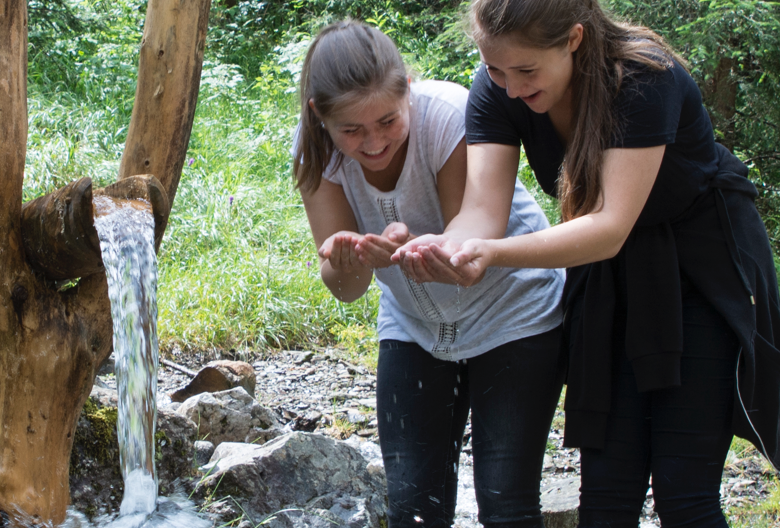 The pilot program in Austria began in 2000 with the objective of teaching children about the importance of water in their own lives, as well as how lack of access to water effects a significant percentage of people in other areas of the world. 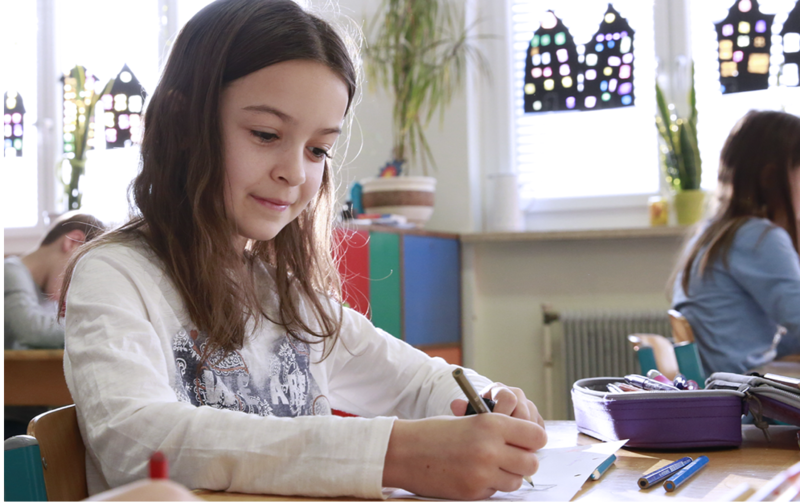 By producing imaginative and motivating teaching materials and training teachers, the program seeks to reach children through their minds, hearts, and hands. 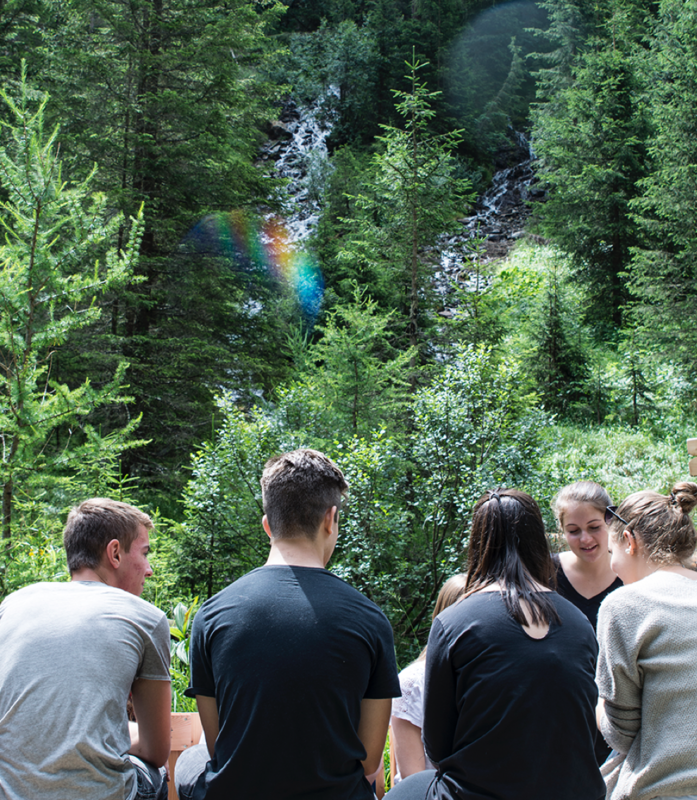 Swarovski Waterschool Austria encourages children to become stewards of the environment and ambassadors of change through influencing their families and communities to care for water resources; it also involves communities and stimulates public participation. 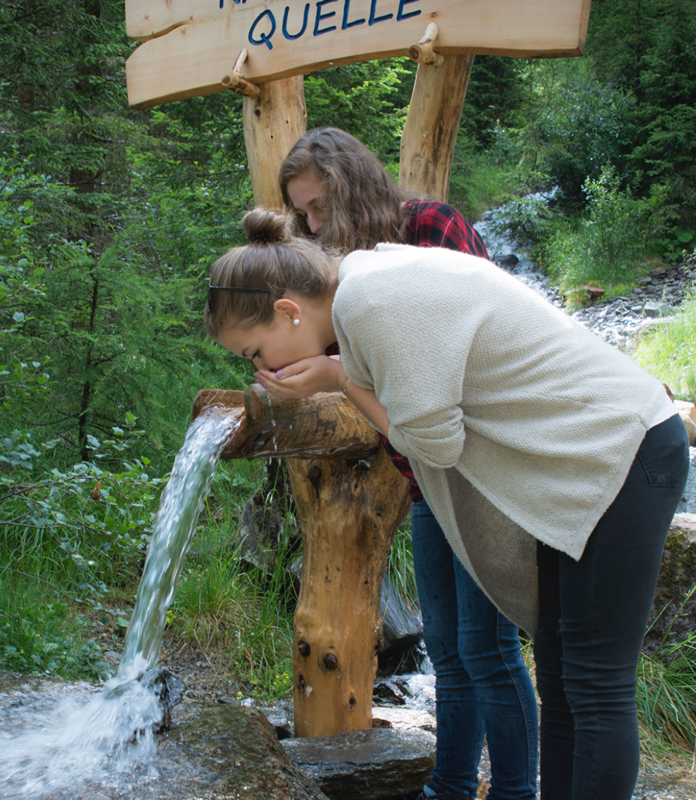 The program in Austria is a “mobile Waterschool,” whereby, specially trained national park rangers visit local schools for a five day training, where children typically eight to thirteen years old receive a detailed introduction to water, including its chemical and physical properties, its ecological, economic and cultural significance, and its influence on health. 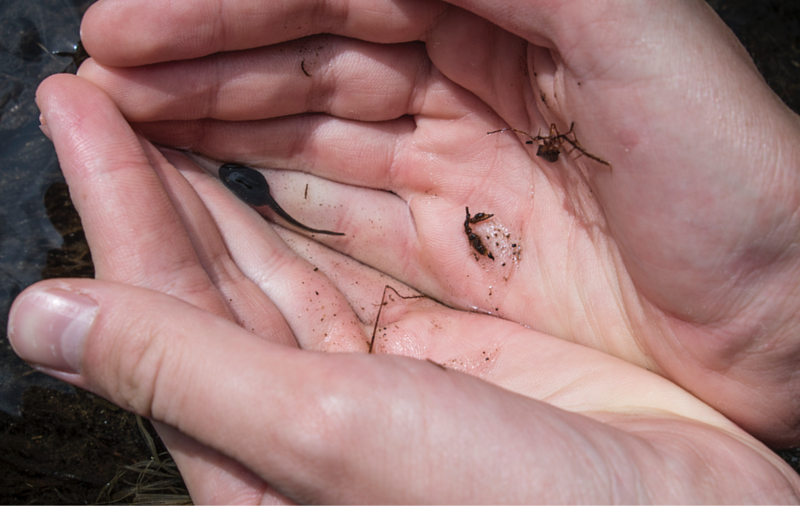 They also go on field trips to the Hohe Tauern National Park to study water management techniques directly.